Our team of Healthcare specialist consultants work with hundreds of organizations, trusts and healthcare providers. So whether you’re seeking a temporary, interim or a full time job, we have the scale and expertise to help get a career in the Healthcare Specialist sector. We have numerous Healthcare jobs which include allied health jobs, doctor jobs, GP jobs, nursing jobs and theatre practitioner jobs. 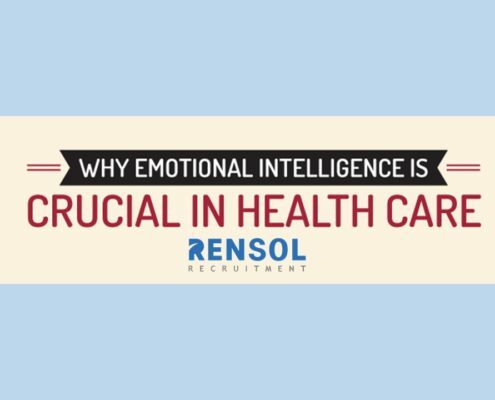 With a wealth of knowledge and experience in the Healthcare industry, RENSOL is immersed in all things related to this niche segment of the labour market. Our team of recruiting specialists, many of whom have direct Healthcare experience, also have a keen understanding of the profession, which allows them to better assess each candidates’ skills and experience. We thoroughly research our client’s needs and diligently assess and evaluate those requirements against our proprietary and constantly updated candidate database. With a geographical footprint that spans the country, and a strong global presence in international markets, RENSOL is well positioned to supply your organization with both local and internationally based professionals who fit into your organizational culture and meet your specific business goals. 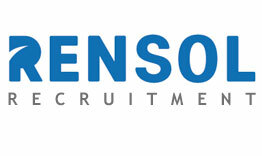 RENSOL hiring process gives you the ability to measure key competencies like compassion, teamwork, and flexibility. By objectively uncovering strengths and weaknesses, you’ll improve service excellence and hire staff and leaders that align with your mission and fit with your organization’s culture.